Adding a conservatory to your home not only adds value to your property, but also is a relatively low cost and easy way to extend your living space. There are so many choices available from a contemporary look to a classic traditional style, your conservatory can be tailored to meet your own needs. 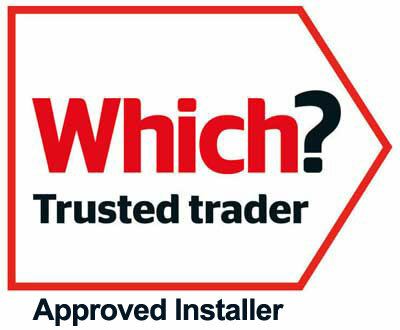 The ‘clear’ roofing systems we use have been engineered for your peace of mind and have been exhaustively tested to ensure they are robust, durable and long lasting. Using state-of-the-art design software, each roof system is designed to take conservatories to the next level and is only limited by your imagination. 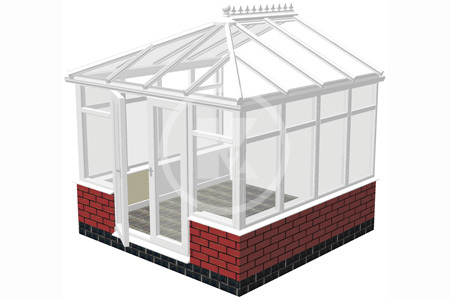 Solar control glass can be used in our conservatory roofs to prevent the build up of heat in the summer months. The coating on the glass helps reflect heat from the sun back outside of the conservatory giving you a more comfortable living space.